Booking online now made easy! Proud to be an EXPERT in Marine Travel! Imagine if everyone would have this noble thought, the world would have beautiful things at its fingertips. Exactly this thought clicked in Mr. Zakkir Ahmed’s (MD, Trust Travel & Tours) mind and the rest is history. 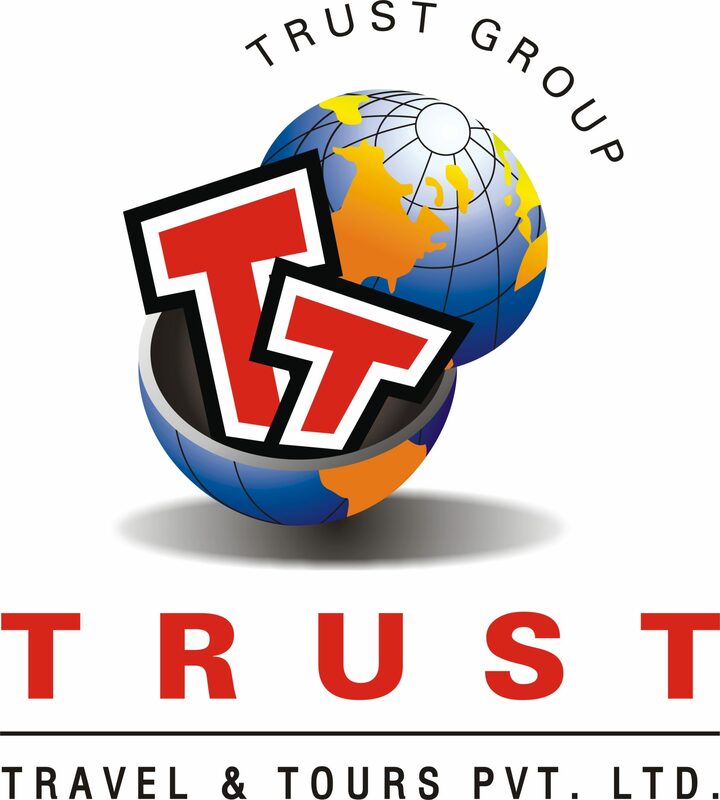 Introducing Trust Travel & Tours, an IATA accredited travel agency. The company originated in 1984 and since then Mr. Zakkir Ahmed has been at the helm of affairs of Trust Travel. We have three offices in Mumbai city, two are located strategically in the heart of Mumbai’s commercial area and another one close to the Mumbai Airport. Trust travel is proud to be an ‘expertise’ in one of the professional services it provides: Marine Travel. Since 1984, we have been rapidly working towards making a difference in the Marine travel sector and here we are! Comprehensive knowledge and understanding of Marine and Offshore industries that derives from decades of experience in Marine Travel. Mariners, oil & gas travellers can truly benefit from our extensive experience in Marine Travel. What’s more that is definitely beneficial for you? We, at Trust Travel offer an all-inclusive corporate travel expertise to handle the needs of our varied clients’ staff travelers and VIP executives. Negotiating Airline and other vendor contracts, in all classes of service, minimizing unnecessary expenditures of our clients. Our team at Trust travel is proficient & skilled at managing your entire corporate travel and turning it into a success. With our long-standing relationships with the airline industry, we provide highly competitive airfares for international and domestic ticketing. Avail best travel packages. 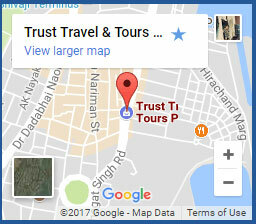 Trust Travel and Tours is an approved passport agent by the Ministry of External Affairs. Trust Travel & Tours offers functional services to help one obtain a visa without much ado. Travel in the world without any worries! Avail insurance from Trust Travel. We are authorized insurance agents for overseas mediclaim for a large number of companies, namely: Bajaj Allianz, ICICI Lombard, TATA AIG, etc. Trust Travel helps in easing foreign exchange transactions and provides reliable foreign exchange currency services. We are licensed by The Reserve Bank Of India. Mixing business with pleasure in the right amounts! At Trust Travel & Tours, we organise complete plan for the organisations right from suggestions till execution. At Trust Travel & Tours, we organise complete plan for the organisations right from suggestions till execution. We accordingly provide audio & video equipment for the conferences. Organising equipments for meetings of any size is also our forte. We have experienced staff to take care of your needs with precision. We negotiate special deals at hotels for various events – Big or Small. We make sure, you conference or your meeting is well-managed and is a grand success. Started in 1999, Our company is your ‘go to’ for all your travel needs. Well-trained specialists coupled with decades of experience in hospitality.